Dealertrack Canada announces partnership with Nissan Canada Extended Services Inc.
Mississauga, Ont.—November 6, 2018—Cox Automotive Canada’s Retail solutions brand Dealertrack, in partnership with Nissan Canada Extended Services Inc…. Cox Automotive Announces Launch of Automotive Industry-Leading Dealer.com Digital Marketing Solution in Canada. 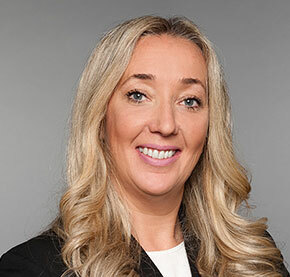 Read the full interview with Cox Automotive Canada President Maria Soklis from the April 2019 edition of Canadian AutoWorld here.